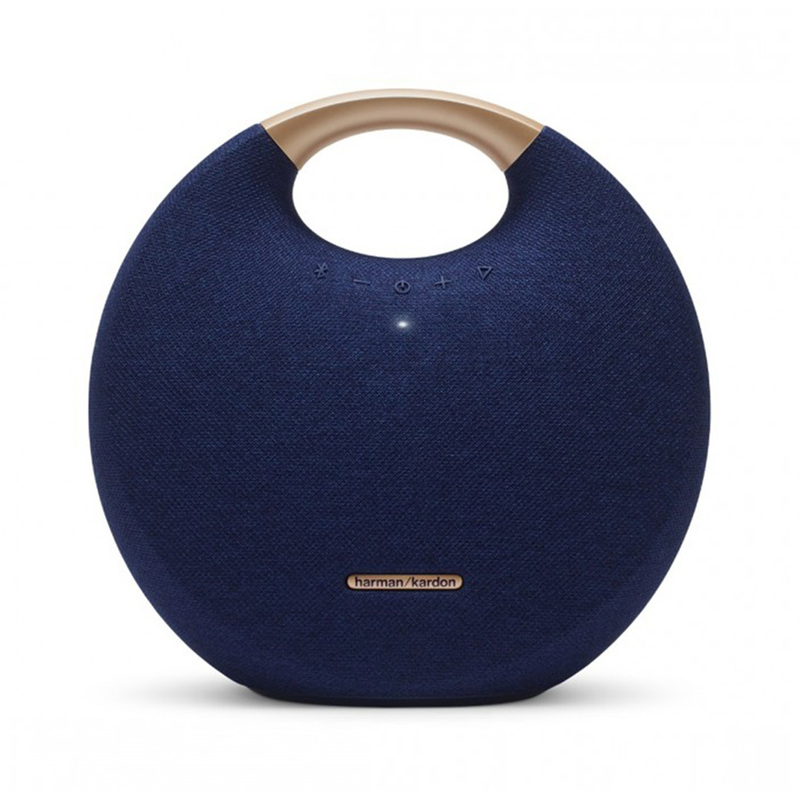 The Harman Kardon Onyx Studio 5 is a premium portable Bluetooth speaker. 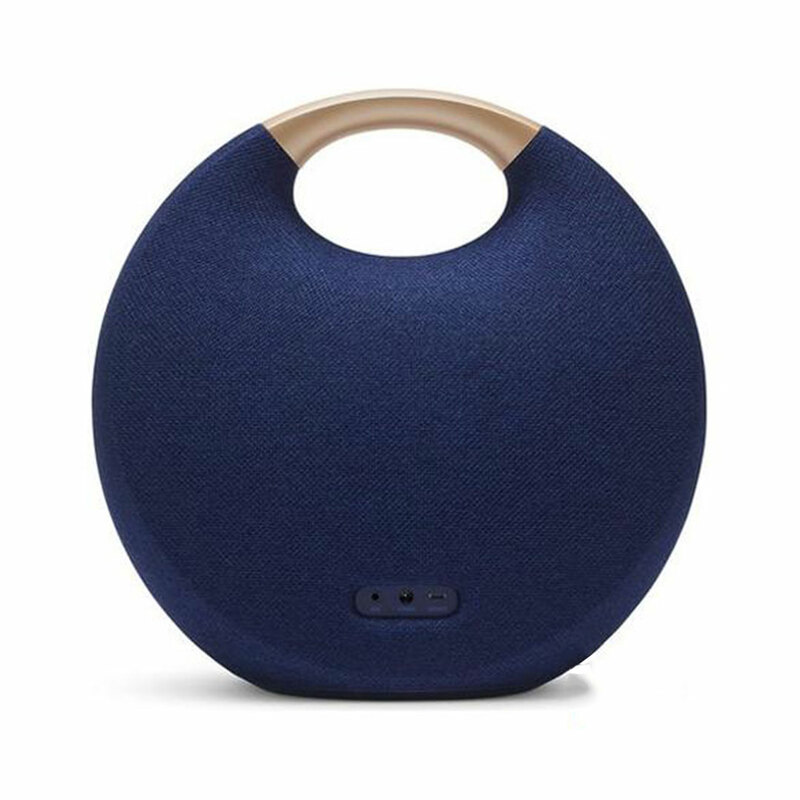 Featuring an elegant design, superior sound and supports up to 8 hours of playtime. 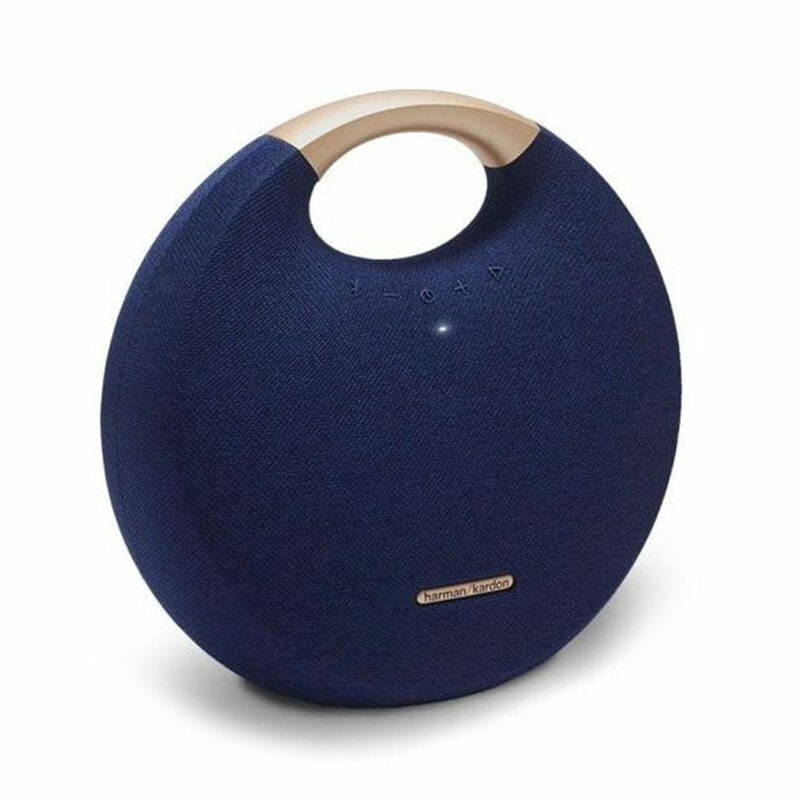 Harman Kardon Onyx Studio 5 Bluetooth 4.2 enables wireless streaming for room-filling sound.